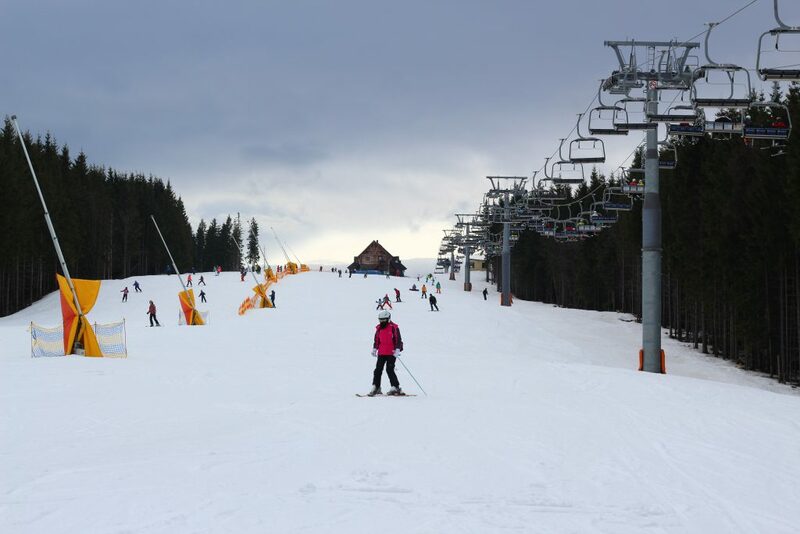 The infrastructure of Bukovel is developed rather well: tones of cafes and restaurants, snack bars almost near every lift. Who is a little tired of intense skiing, can visit the water complex “Voda” (Water), which is located near the 15th ski lift. You can also experience the delights of relax in the pool of Radisson Blu Hotel (near the 7th lift). 2018 – the length of the tracks reaches 68 km. During four days we managed to break in all the blue tracks and slightly tried to ski on the red ones. 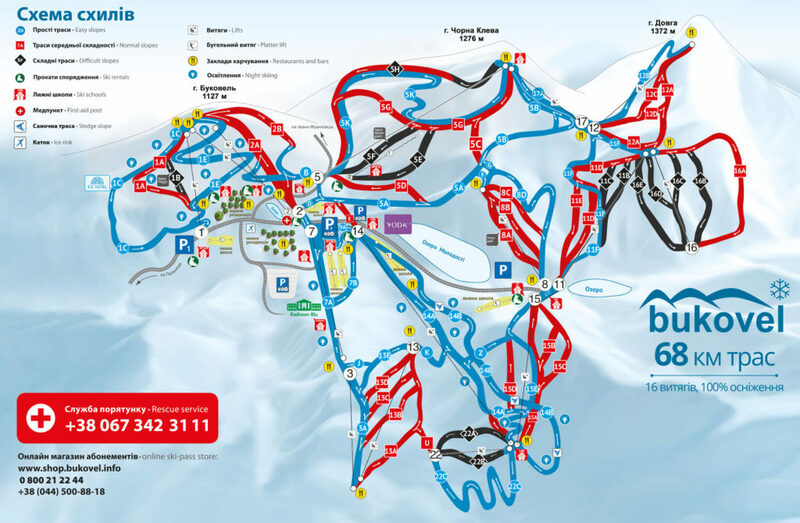 you can buy the pass for one or two lifts, for half a day, for night skiing or for the whole day. Sometimes it was more profitable to take the ski passes for the whole day, sometimes for half a day + night skiing. So it depends. I had never had a chance to visit a ski resort before. 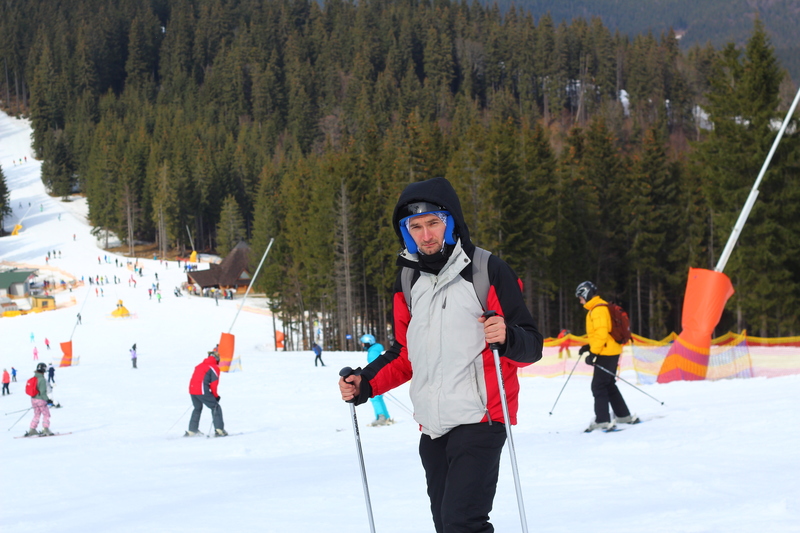 I had skied only on Protas Yar in Kyiv, capital of Ukraine, before. 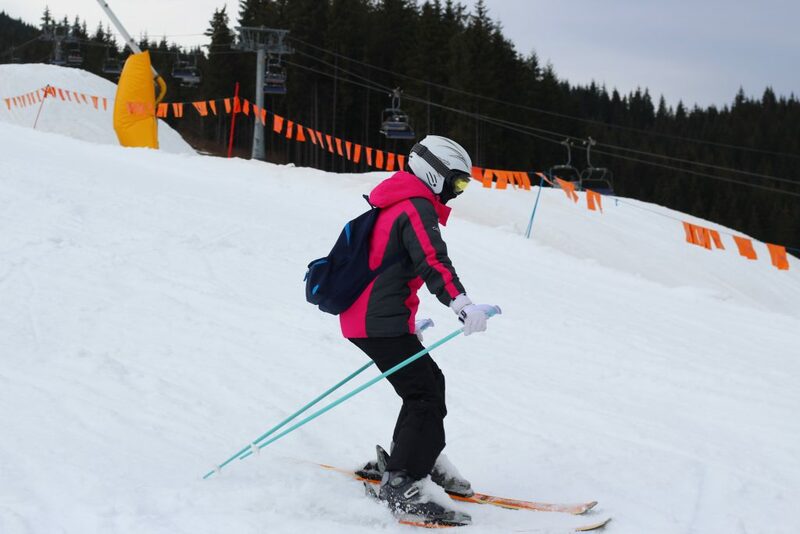 Therefore, it was a bit exciting: after all the mountains, full of skiers. But thanks to the Nick’s technical and psychological support, everything went well. 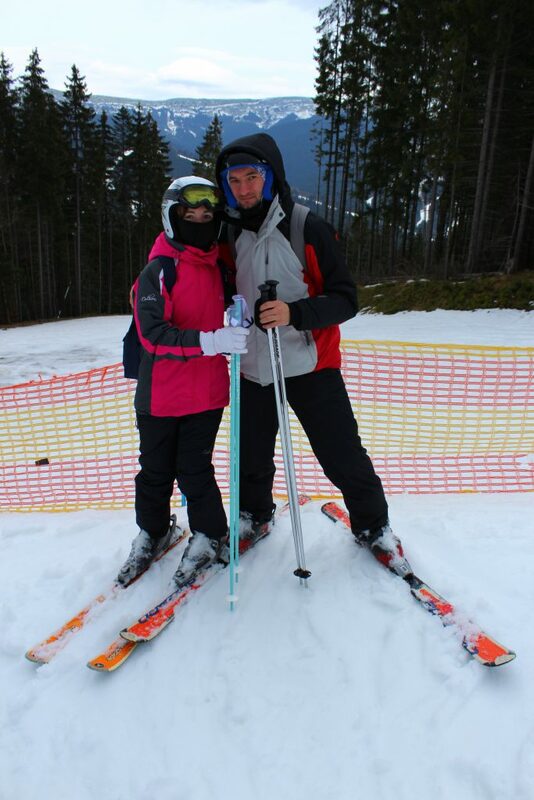 On the top of the highest mountain in the Bukovel resort, Dovga (1370 m), we solemnly drank a “glass” of mulled wine to celebrate the International Women’s Day on the 8th of March and set off on our last ski slope of the season. This trip was the most amazing, best present to the 8th of March! 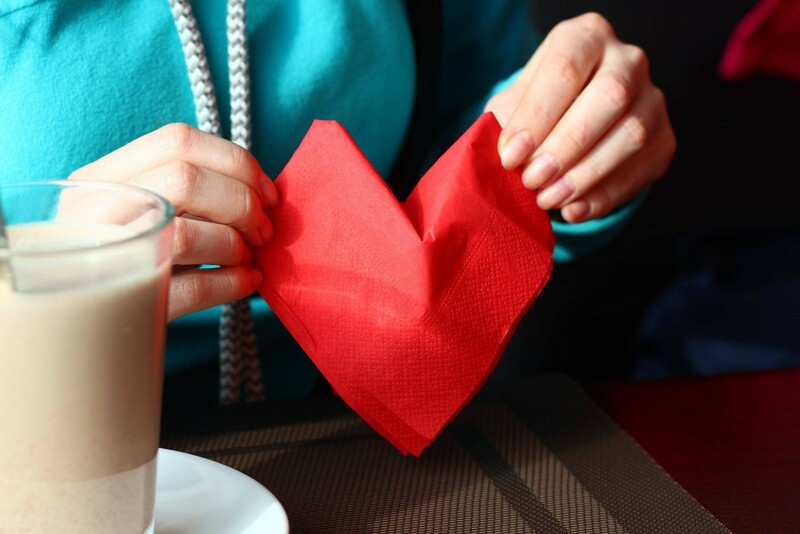 Thank you, my sweetheart!